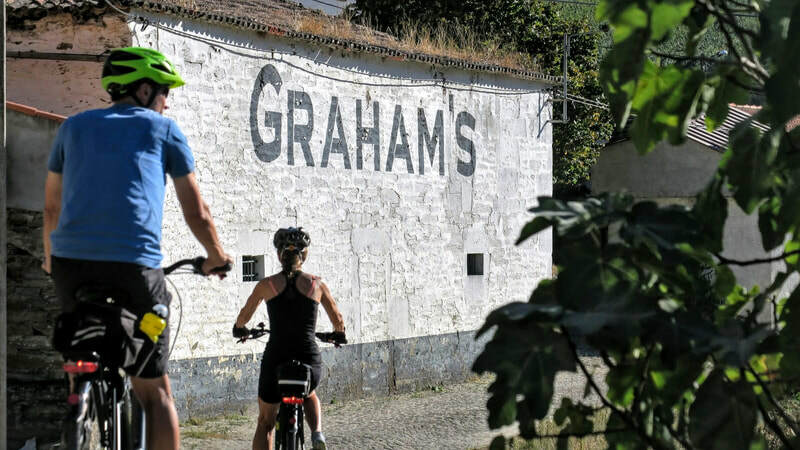 Enjoy 5 delectable nights cycling through the UNESCO World Heritage Douro wine valley sampling vintage ports and soaking up the unique landscape. 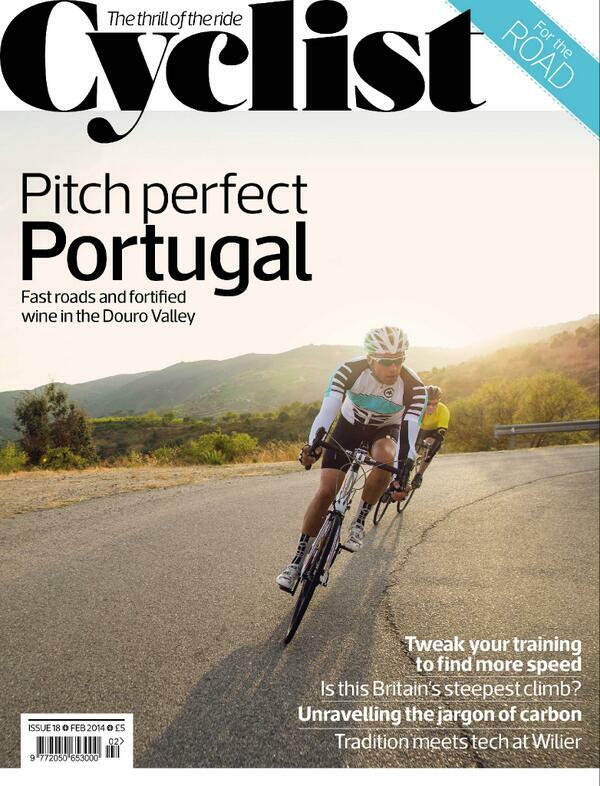 With uncluttered roads, world class views and food & wine to ride for, it's no surprise that our Douro Valley bike route made Cyclist Magazine's Big Ride Cover - yes that's Martin in the Yellow Jersey! 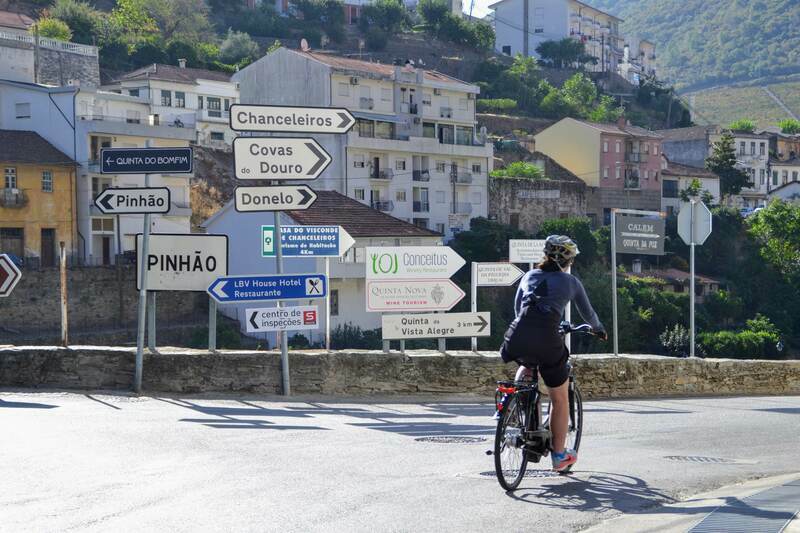 What may come as a surprise is that despite the steep slopes, the winding roads mean that the climbs are accessible to most cyclists including cycle tourists with loaded bikes. Read the full article here. You would be hard pressed to find more exceptional rides than what the Douro has to offer. 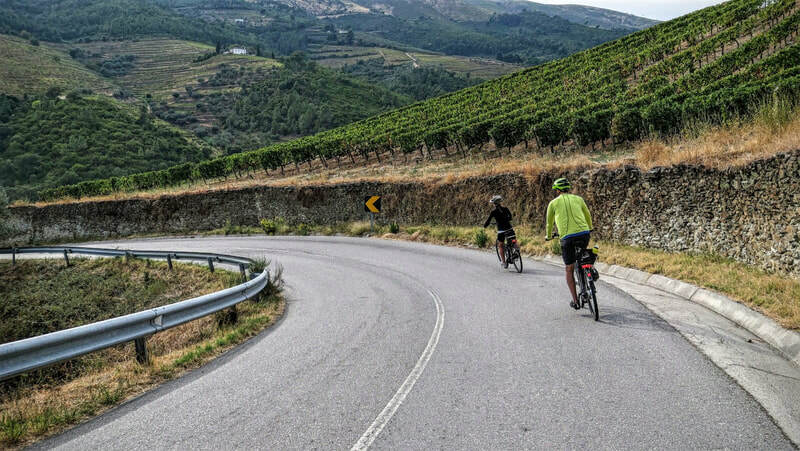 With excellent roads with zero traffic, our rides will take you through the most stunning landscapes with breathtaking views of this unique valley. 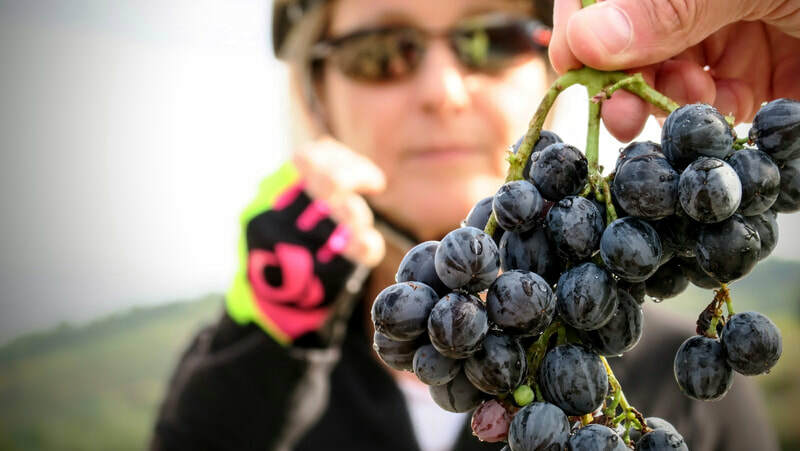 This UNESCO heritage site owes as much to the labors of man in making the remarkable terraced vineyards as with the beauty of the valley itself. 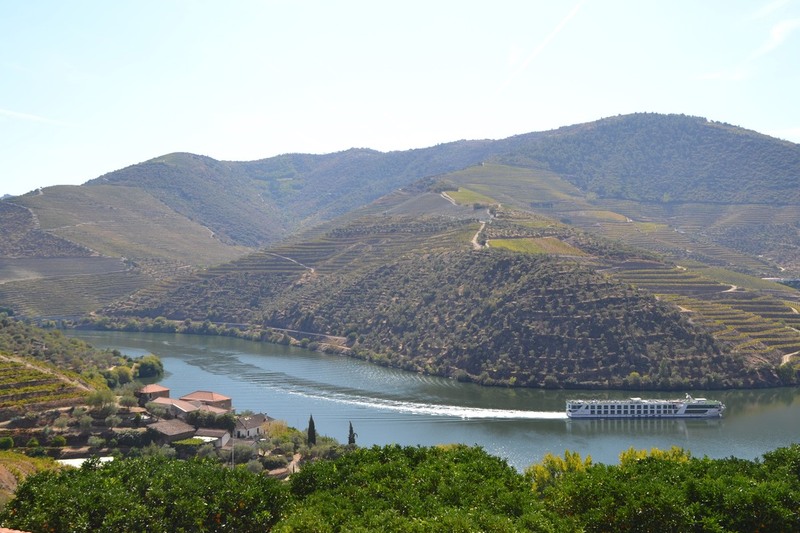 A unique micro-climate and varying solar exposure ensure that no two hillsides are alike and the result are the wonderful wines of the region, as well as turn after turn of sublime vistas. 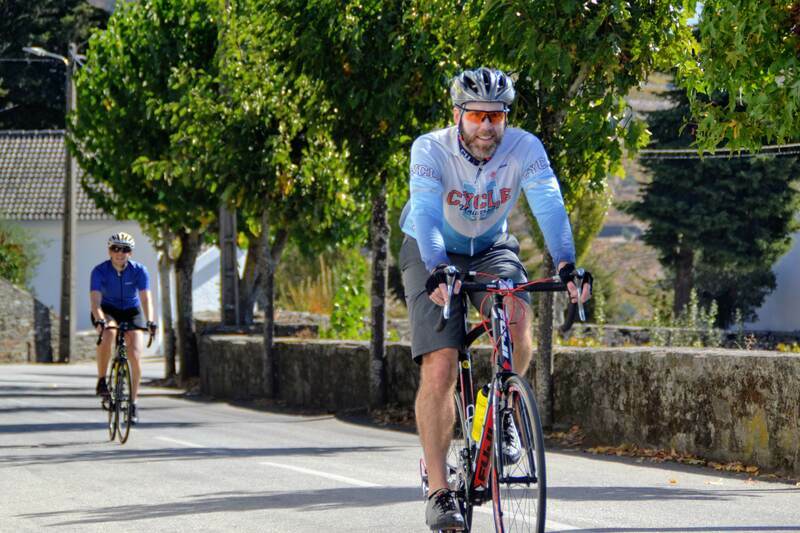 The rides are as challenging as they are rewarding, with most climbs being taken on the saddle, as they wind round the contours of the slopes rather than straight up them. 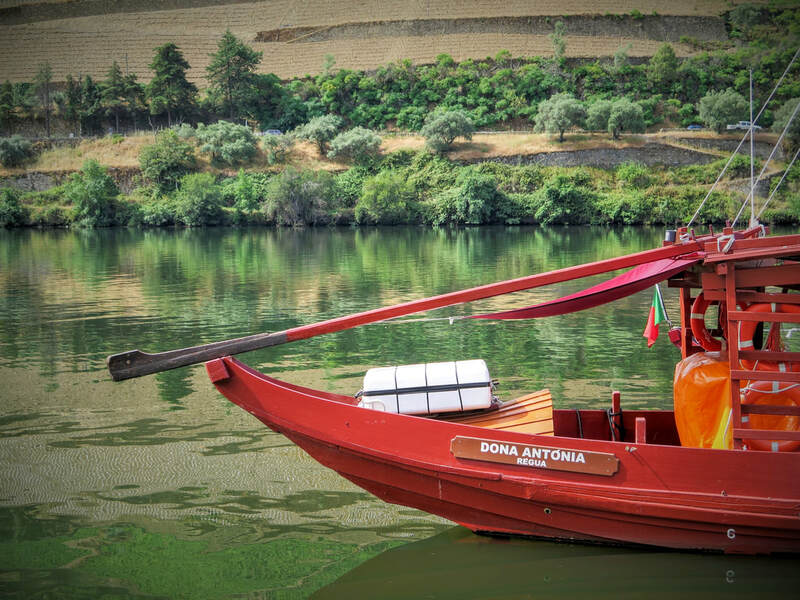 You will have the opportunity to visit the most acclaimed wineries, tour the largest array of outdoor Palaeolithic rock art, and soak in the river views from the scenic train that runs from Porto into the Douro hugging the edge of the river. Zig Zagging our way back and forth over the river, enjoy heart stopping views of the incredible terraces and wine estates that makes this valley so famous. 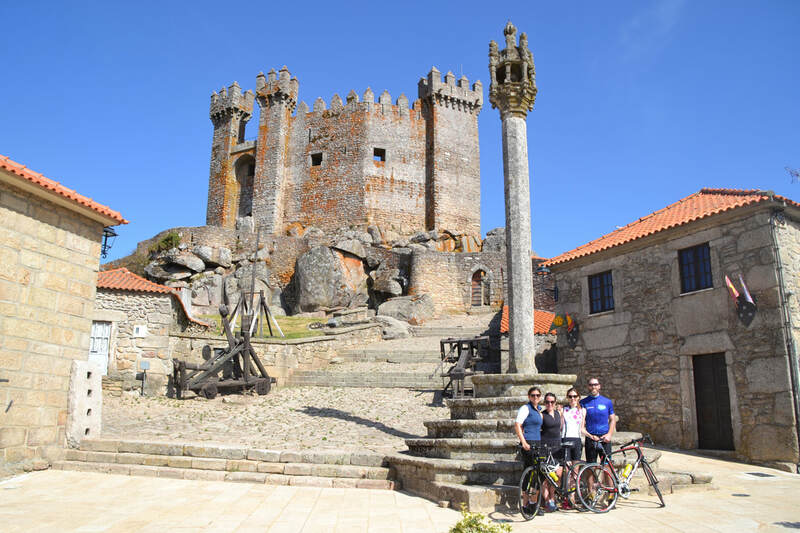 A beautiful gentle loop through the upper Douro passing ancient castles long abandoned protecting the borders from Spain. 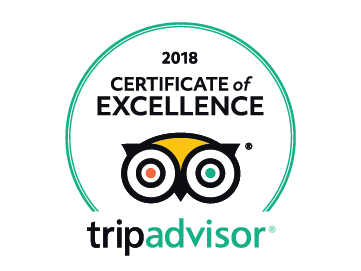 Comfortable accommodations with private bathrooms, ranging from river front hotels, country inns and manor houses - all chosen for the 3 C’s; comfort, charm and convenience to sights. All photos show the actual hotels we use. 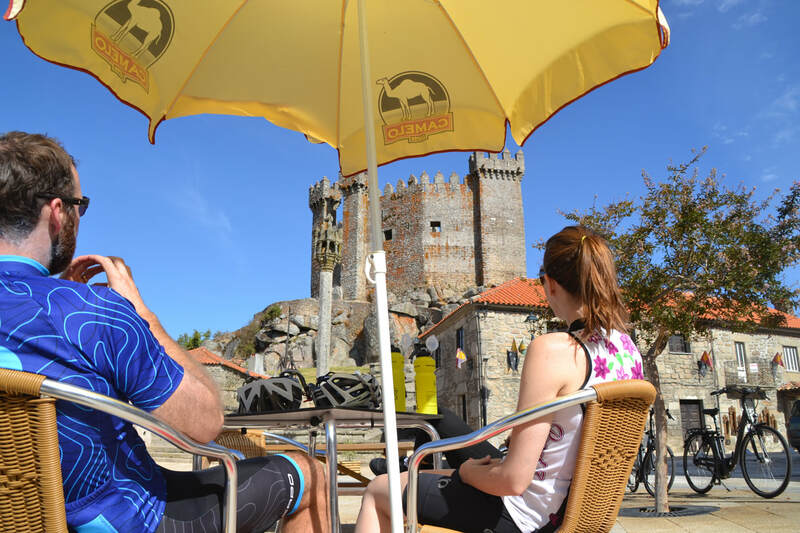 Porto to Pinhão and back - price on request. The whole experience was truly amazing and I will miss the bike riding. 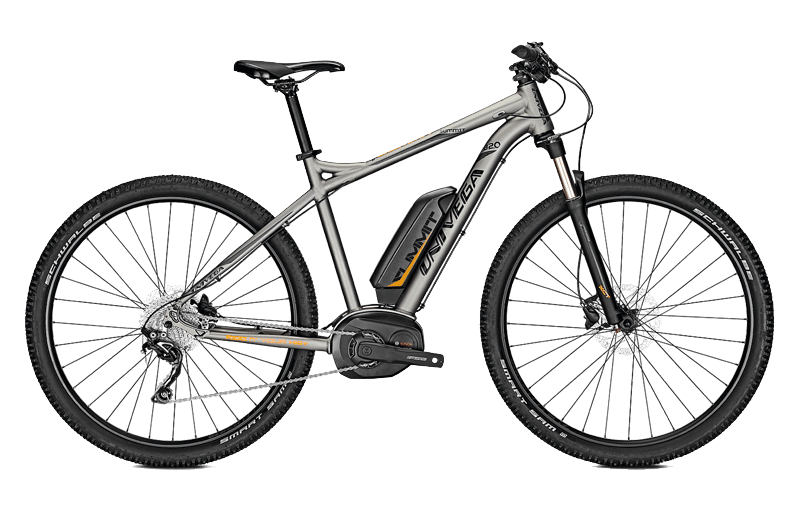 I hope that I will have more opportunities for biking with you in the future. Thank you for being a big part of my adventure!